So true! It is so important to have a happy, functional workspace. Do you work from home as a graphic designer? I used to want to do that for a bit! 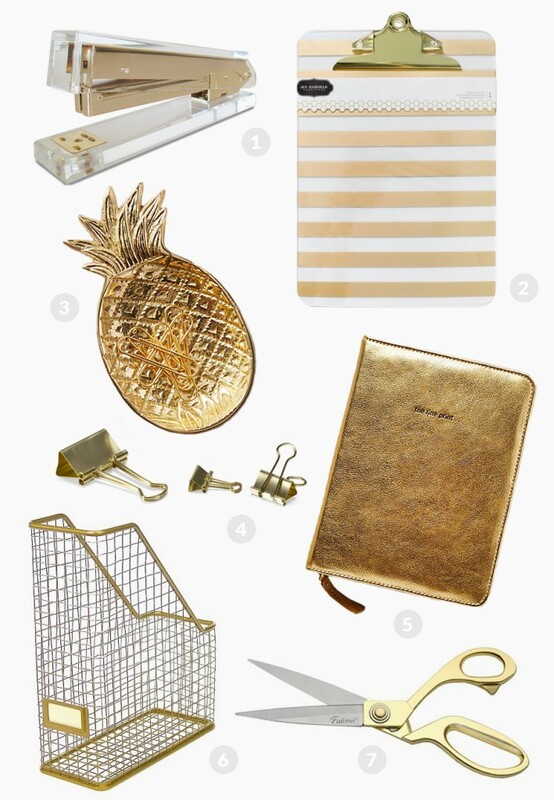 I LOVE all things gold- the pineapple is great.